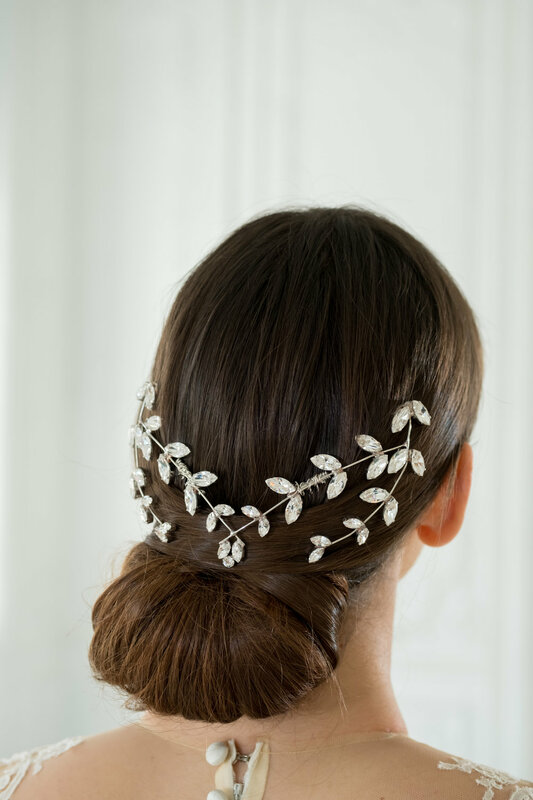 Eva Guadalupe is the preeminent provider of statement headpieces that are perfect for the elegant bride. 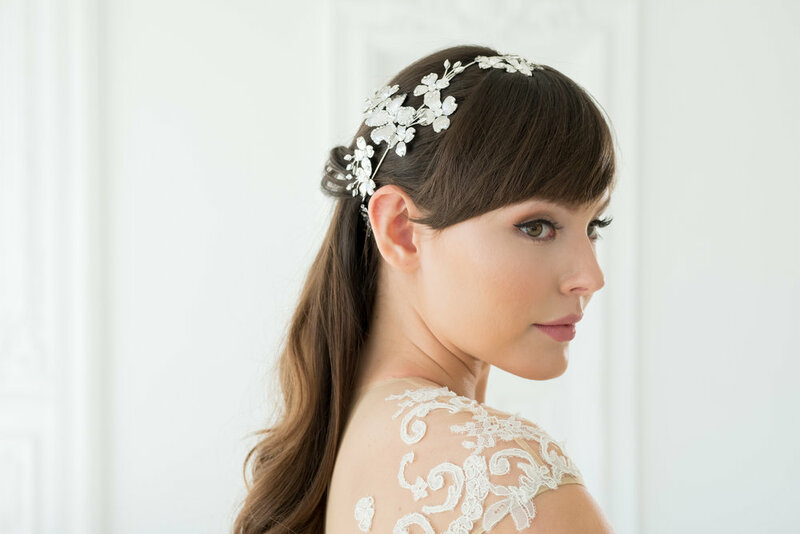 Since 2006, this distinguished artist and designer from Puerto Rico has been creating and developing an unparalleled collection of couture headbands, combs, hairpins, halos, circlets, and barrettes that are meeting the needs of luxurious and distinctive weddings all over the world. All of her unforgettable handcrafted accessories integrate European and American materials of the highest quality, she only uses premium Swarovski® crystals and everything is made with 100% silk. 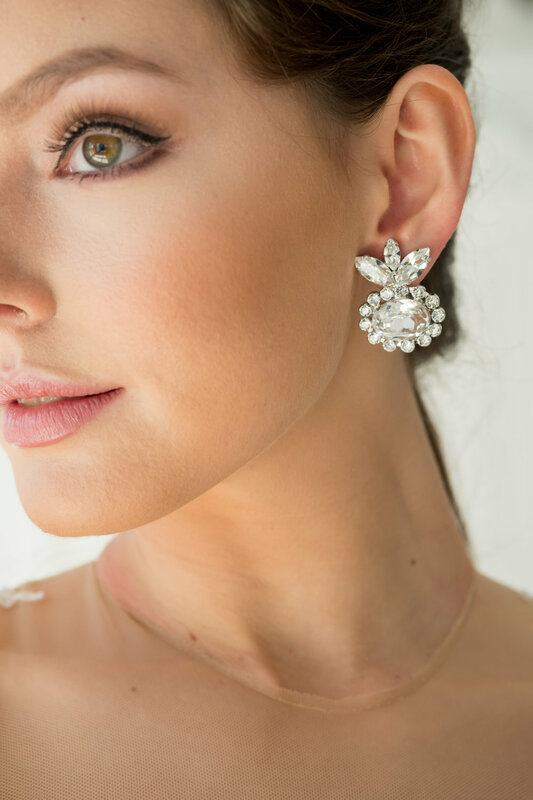 The Eva Guadalupe brand has been accepted into Swarovski’s prestigious Ingredient Branding Program through which she is able to communicate the use of the Swarovski brand in her products. Eva’s dedication to safety and sustainability ensures that her custom accessories never use lead or any hazardous chemicals. Her unique and versatile pieces are suitable for any formal event, and can even be used as sashes and necklaces. 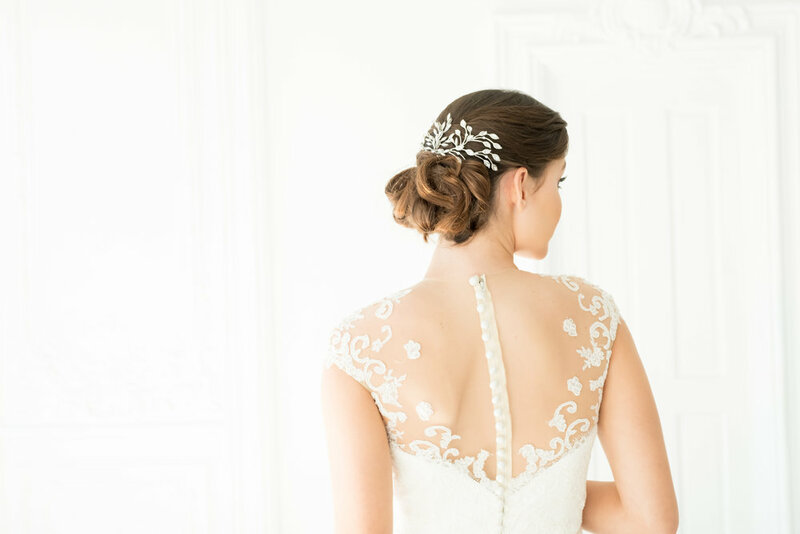 Let Eva’s designs showcase the natural beauty of your bridal party and enhance your once in a lifetime celebration of love.